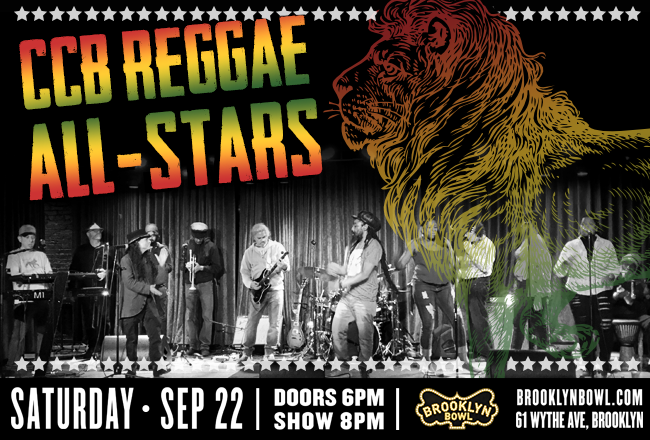 Bring your tribe and share the vibe! 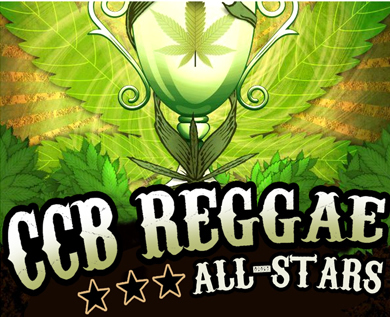 Since emerging in 1996 as the High Times Cannabis Cup house band, the CCB has been tearing up the underground New York reggae scene with sold-out performances at some of the city's hottest venues. 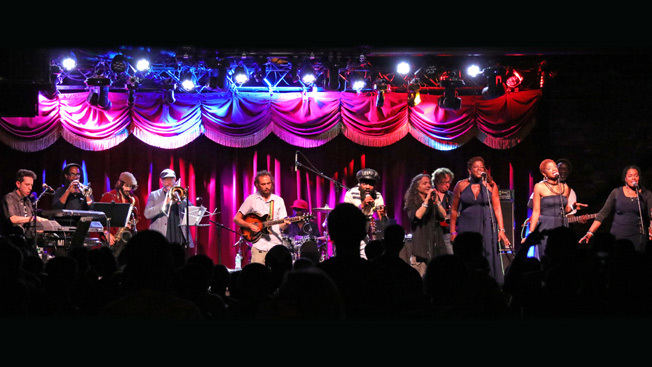 The group's ability to play a wide variety of idioms, an inspired group of special guests, and its celebration of herban life and music has earned CCB legions of inspired local fans, headline status at Boston's Freedom Rally, the Seattle Hempfest, and gigs backing diverse artists, from Rita Marley to George Clinton.